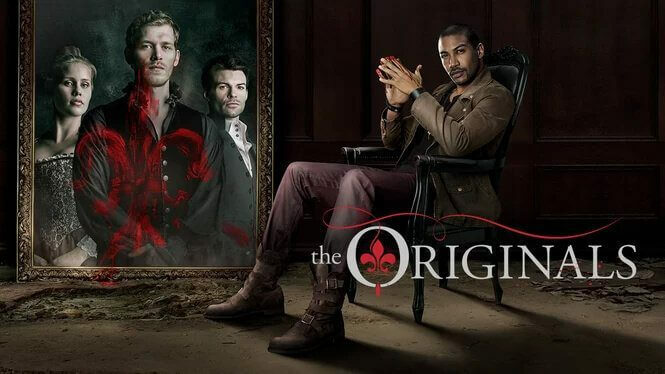 What's on Netflix > Netflix News > When will Season 2 of ‘The Originals’ stream on Netflix? When will Season 2 of ‘The Originals’ stream on Netflix? The CW has always been good friends with Netflix putting all of its content onto Netflix in the US long before it does on any streaming platform and it’s worked for them. They’ve found every time they post a new season on Netflix the viewing figures get a boost on their own networks – win win! The Originals was made to continue the legacy which The Vampire Diaries started off and while The Vampire Diaries still continues to grow from strength to strength it’s spinoff is also performing surprisingly well. Season 2 of The Originals began on The CW on October 6th 2014 and finished up a month ago on May 11th which has naturally left a lot of people guessing and asking us when they’d be seeing the brand new season arrive on Netflix before the confirmed season 3 begins in October later this year. It’s a fair question and one that’s quite easy to answer. Given most The CW’s content on Netflix runs in a yearly cycle we can pretty confidently predict that you’ll be getting season 2 of The Originals on Netflix in late September or early October which, granted, it leaves little time to catch up for those who skipped this season but still having the opportunity is better than not.